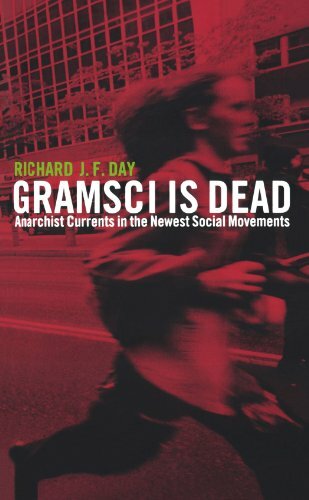 Richard Day argues that most contemporary radical social movements do not strive to take econtrol of the state. Instead, they attempt to develop new forms of self-organisation that can run in parallel with, or as alternatives to, existing forms of social, political and economic organisation. Richard J.F. Day is an assitant professor in the Department of Sociology at Queen's University.